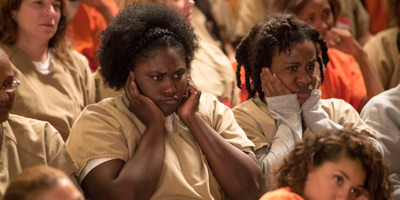 NetflixThe show has departed from the idea that Piper is the show’s protagonist. 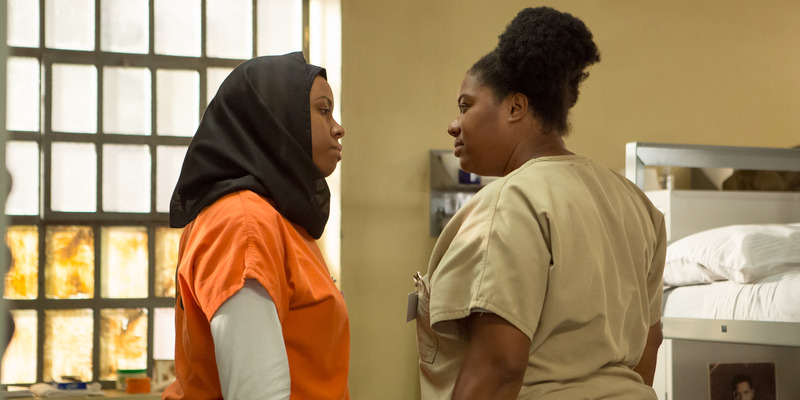 “Orange is the New Black” recently returned to Netflix for its fourth season. While some TV shows might reach a creative crisis at this point, “Orange is the New Black” remains as strong as ever in its fourth season. Set in a women’s prison, “Orange is the New Black” has a huge ensemble of characters who veer between good and bad. Sometimes, a hero in one season can be a villain in another. This really helps keep the show interesting. But really what helped most was shifting away from Piper Chapman (Taylor Schilling) and focusing on its other characters. NetflixPiper is something of a villain now. How did Piper end up in jail again? Piper Chapman is based off of Piper Kerman, the author who wrote the book in which the show is based. Unlike her many fellow prisoners, Chapman comes from a wealthy family. She is convicted and sent to Litchfield Penitentiary for money laundering and drug smuggling. During her term in prison, she breaks bad. She goes from perceived good girl into a hardened criminal running an underwear trafficking business. 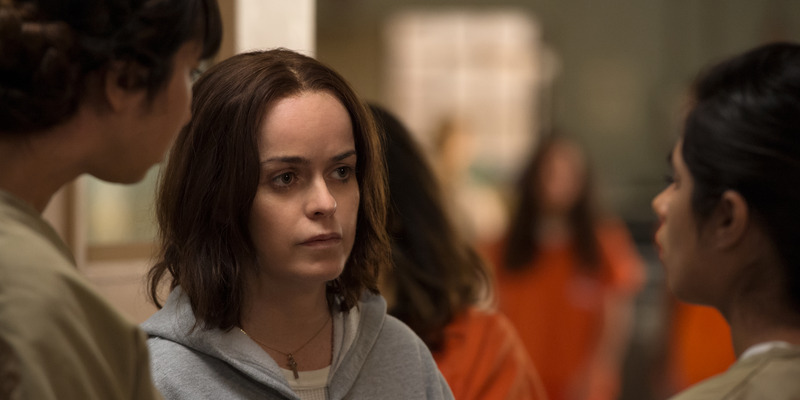 In season one, Piper was an audience surrogate: she was an outsider showing the world a close glimpse inside a women’s prison. But Piper is the least interesting person on the show. NetflixThere are always new prisoners coming to Litchfield. 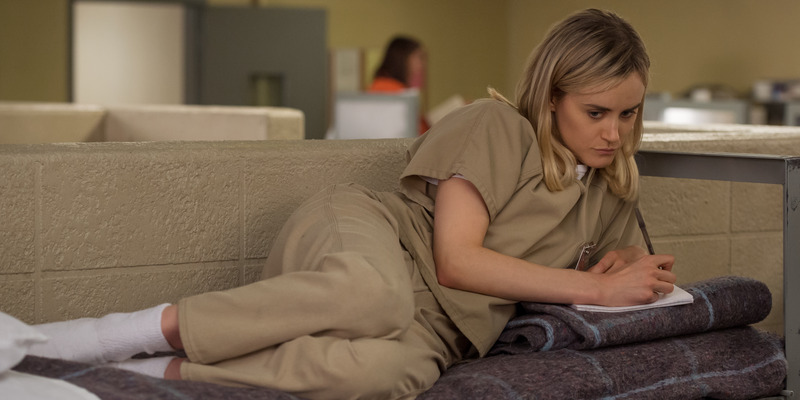 It’s a testament to how good so many of the characters on “Orange is the New Black” are that Piper is the least interesting person in Litchfield. It was clearest that Piper needed a change in direction in season two. The one dead weight of a mostly perfect season was a subplot involving her ex-fiance Larry (Jason Biggs). It felt like it was out of a different, lesser show, and the only reason we sat through it was because of her. Yes, Piper is still a part of the show. But it feels like this show could keep going long after her prison sentence is up. Although, seeing Piper is still fun. NetflixPennsatucky has become one of the most show’s sympathetic characters. Allowing her behaviour to change helps to show what makes this show so great: the hero/villain dynamic constantly changes. Pennsatucky (Taryn Manning) has become one of the most show’s sympathetic characters. And to this day, you never know if Healy (Michael Harney) can be trusted or not. This is something “Game of Thrones” is good at, but that “Orange is the New Black” doesn’t receive enough credit for also doing. The stories happening around Piper are much more interesting. NetflixThe show tries to tell everyone’s story. Piper was the audience surrogate into this world. Now, we can just relax and be a part of life in a women’s prison. Since season one, the background characters have been given rich lives of their own. Maybe the biggest revelation in season two was learning that Lorna Morello (Yael Stone), who was one previously one dimensional, is a stalker. In season four, they finally got around to telling the backstory of Maritza Ramos (Diane Guerrero), who’s been around for a while but hasn’t been given a ton of depth. It turns out she’s a pretty excellent grifter. Even the security guards, who are each a different level of incompetent, are starting to get their moment in the sun. 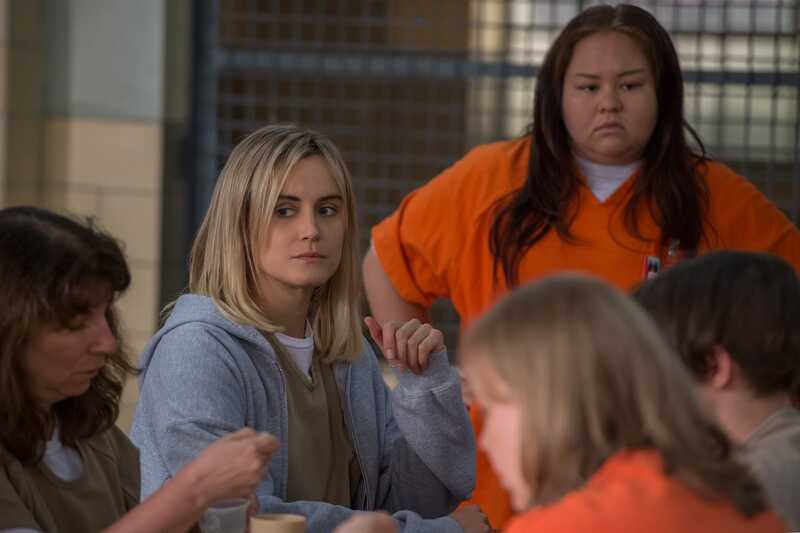 Creator Jenji Kohan is now allowing us to see this story of a women’s prison from every perspective imaginable. It allows us to see what the system is really like as seen by every race, and every position of authority. It’s hard to find another show like this anywhere else. By becoming a show about everybody, as opposed to just one woman, “Orange is the New Black” became one of television’s most vital shows. 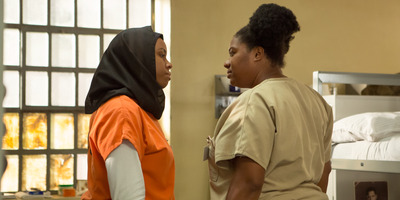 You can stream every episode of “Orange is the New Black” on Netflix.